Holiday traditions vary from culture to culture, but there’s one thing that every holiday celebration has in common: food. No holiday is complete without a meal shared with family and friends. And the anchor for that meal is dessert — because we all know that no matter how full we are, there’s always room for dessert. Many cultures have a dessert tied to the holiday season, be it Christmas, Epiphany, or New Year’s. These are eight of our favorite holiday desserts from around the world that you need to try this holiday season. Día de los Reyes, otherwise known as Epiphany, is an important holiday celebration in Mexico. It falls on January 6 just 12 days after Christmas (and is sometimes referred to as the Twelfth Night). Día de los Reyes celebrates the biblical story of the Three Wise Men who came with gifts for baby Jesus. Today, kids write letters to the Magi — named Melchor, Gaspar, and Baltazar — in the days leading up to Día de los Reyes with the name of a gift they’d like to receive. They leave their shoes out the night before, and gifts appear inside of them on January 6. The traditional dessert served on Día de los Reyes is rosca de reyes. Rosca means “wreath” and reyes means “kings,” so rosca de reyes literally means “king’s wreath.” It’s a sweet bread served only during Epiphany, and it’s shaped like a wreath with candied fruit on top. It’s customary for the cake to also have a small figurine of baby Jesus baked inside, and whoever finds it is expected to host a Día de la Candelaria party on February 2. 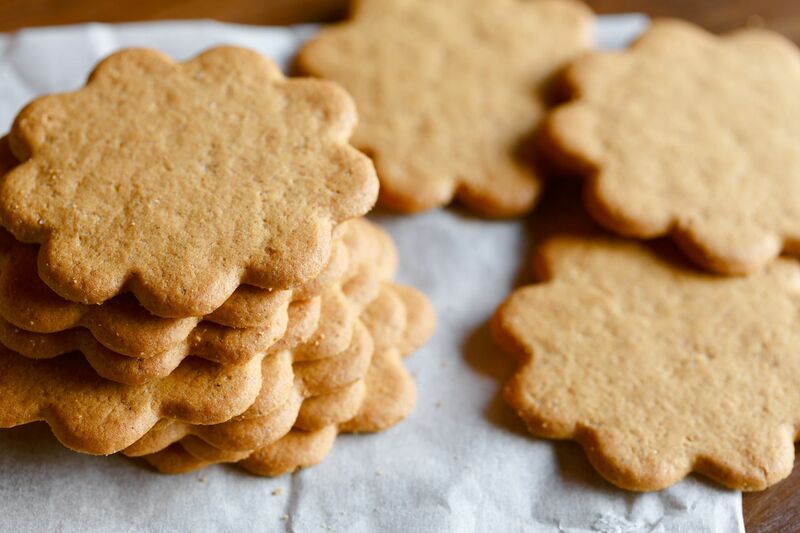 Pepparkakor is a thin ginger cookie that’s similar to a gingersnap. These crispy cookies are eaten around St. Lucia’s Day on December 13, which celebrates St. Lucia, who brought food and other necessities to Christians who were hiding from persecution. It’s said that she found her way to them by lighting a wreath of candles on her head, which is why lights are a big part of the celebration. Pepparkakor is popular all throughout December and the winter season in Sweden. The shapes vary, but two of the most common are hearts and a circle with ridged edges. When having pepparkakor, it’s customary to make a wish and then tap the middle until the cookie breaks. If it breaks into three pieces exactly, your wish will come true — but be sure not to say what you wished for. The main winter holiday in China is the Chinese New Year, which celebrates the start of a new year on the Chinese calendar. The holiday falls on the first day with a new moon between January 21 and February 20. In 2019, it falls on February 5. Traditions vary widely depending on region and family, but the festivities last until the first full moon. 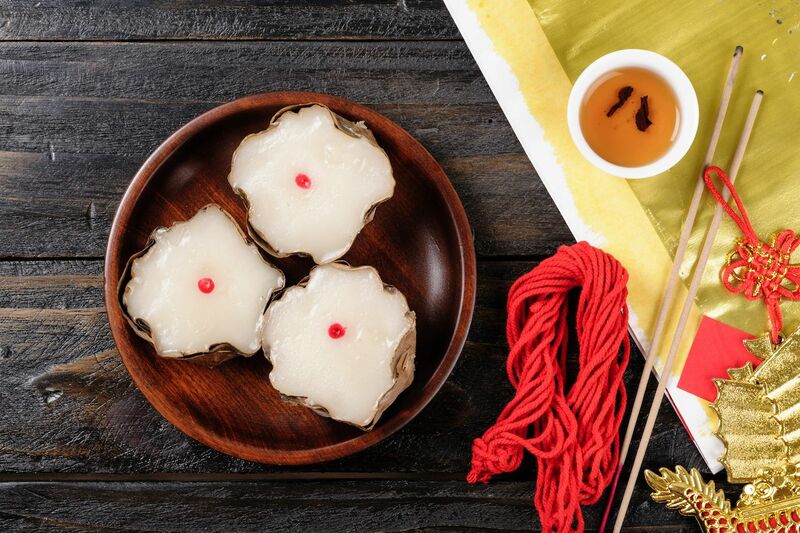 The traditional dessert of the Chinese New Year is nian gao, which translates to “year cake.” It’s a sweet cake made from glutinous rice. Eating nian gao is thought to bring good luck. 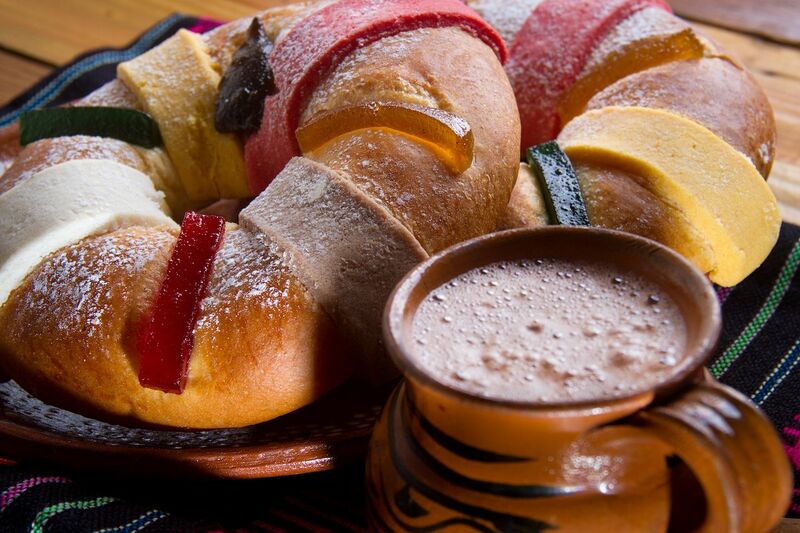 While pascua means “Easter,” pan de pascua is a Chilean dessert typically eaten on and around Christmas. 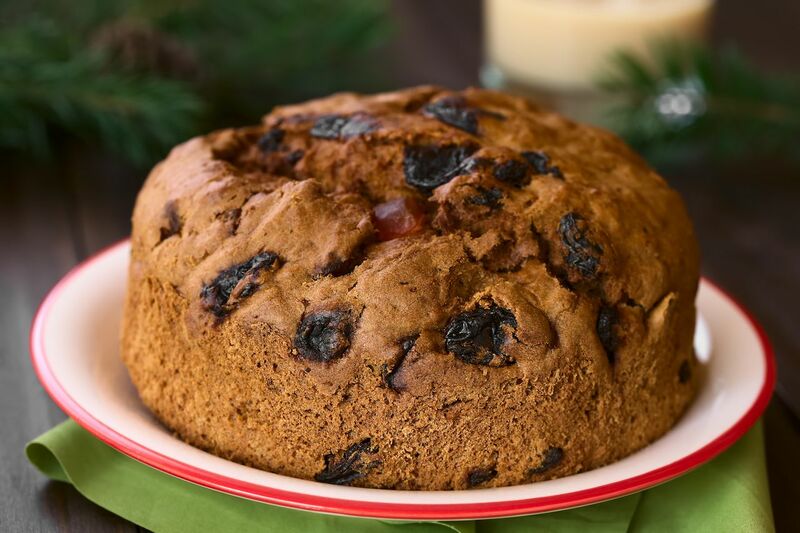 Originally introduced to Chile via German immigrants, pan de pascua is a mix between stollen, a German fruit cake, and panettone, an Italian sweet bread. Chile’s take is both spicy and sweet with candied fruits, nuts, and ginger baked into the batter, as well as either rum or pisco added for an extra flavor kick. 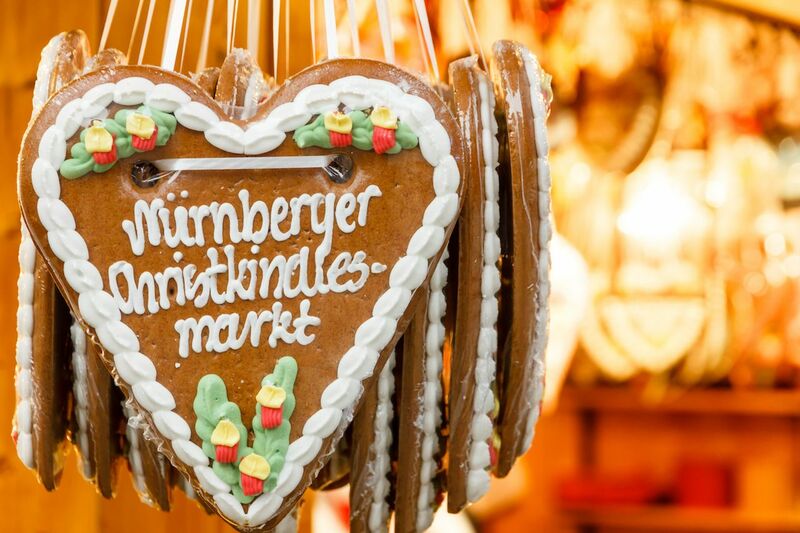 The history of lebkuchen dates back to the 13th century when it was invented by monks in Germany. This versatile cookie comes in several different shapes, and it can be either sweet or spicy. Lebkuchen styles range from a hard, heart-shaped gingerbread cookie found at a Christmas market to softer, round gingerbread with a chocolate glaze. Ingredients can include ginger, spices, honey, nuts, and candied fruit. 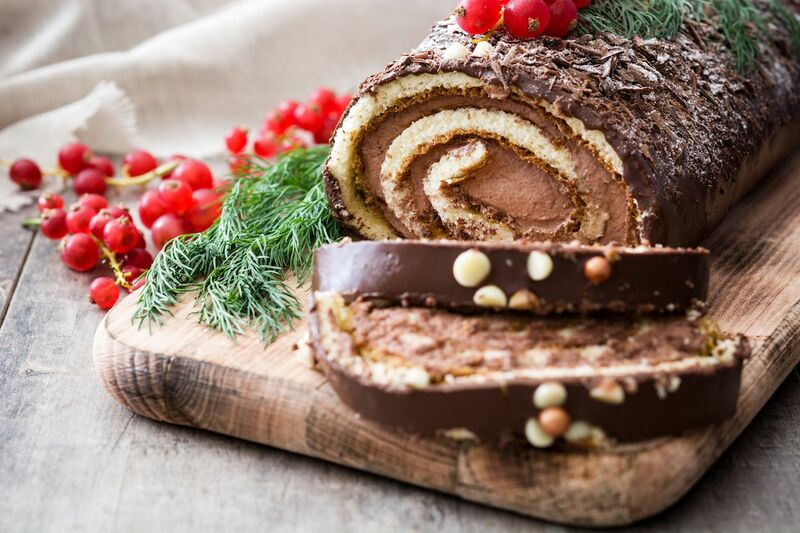 Designed to look like a yule log, bûche de Nöel is a French Christmas cake that dates back to the 19th century. Depending on the baker, the cake can be beautifully ornate to simple to anything in between. Some in France add decorations to make it seem as if the dessert came straight from the forest with foliage-looking garnishes while others keep it easy with bark-like frosting designs. No matter the extras added, a bûche de Nöel is a rolled, yellow sponge cake with chocolate buttercream filling at its core. Christmas down under occurs during the summer months, which calls for a light, fruity dessert that won’t weigh you down on a hot Christmas day. This meringue-like cake is named after Russian ballerina Anna Pavlova. The dessert is crunchy on the outside and soft on the inside, and it’s made with egg whites, sugar, and cream. It’s thought that the dessert was created in honor of Pavlova after she toured Australia and New Zealand in the 1920s, though both countries have slightly different stories as to who actually made it first. Australians claim it was a chef at a hotel in Perth while New Zealanders say it was a chef in Wellington who was inspired after he saw her tutu. 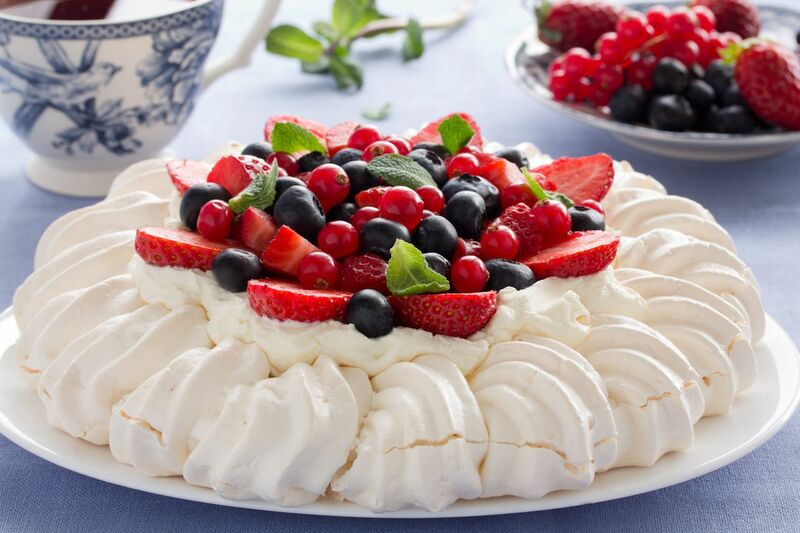 However, there are some that argue that pavlova is based off an Austrian recipe and made first in the US. While the latter may or may not be true, pavlova is an important part of the holiday season in both Australia and New Zealand, and it’s traditionally served on Christmas day. 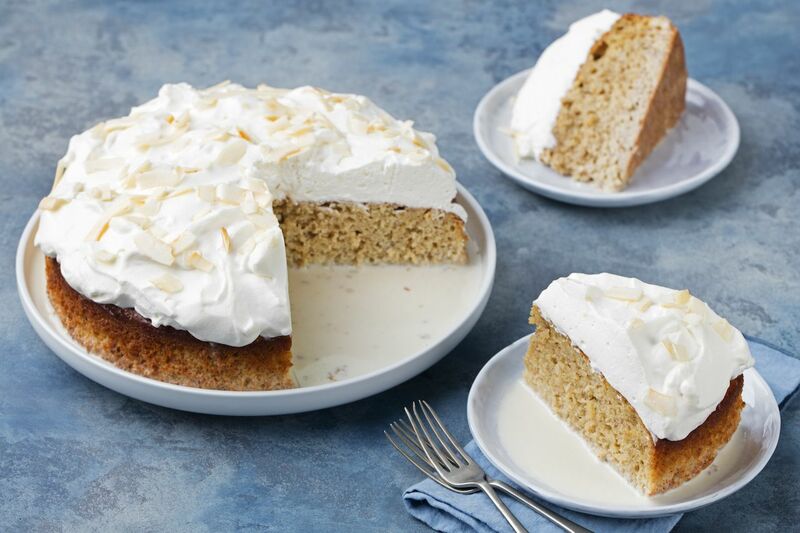 While you’d be hard pressed to find the origin of the first liquid-soaked cake, the idea for tres leches first came from Nicaragua. The name directly translates to “three milk cake,” and it’s literally soaked in three different kinds of milk — evaporated, condensed, and either whole milk or cream. The combined moisture gives tres leches a light and airy feeling. Different garnishes are added on top to dress the dessert up and add to the rich flavor, so depending on where you get it from, you could have frosting, fruits, chocolate, nuts, and the like. While Nicaraguans have this milky sponge cake year round, it’s not the holiday season without tres leches.